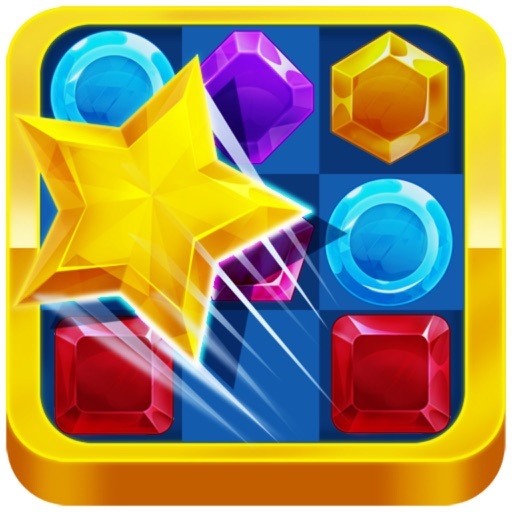 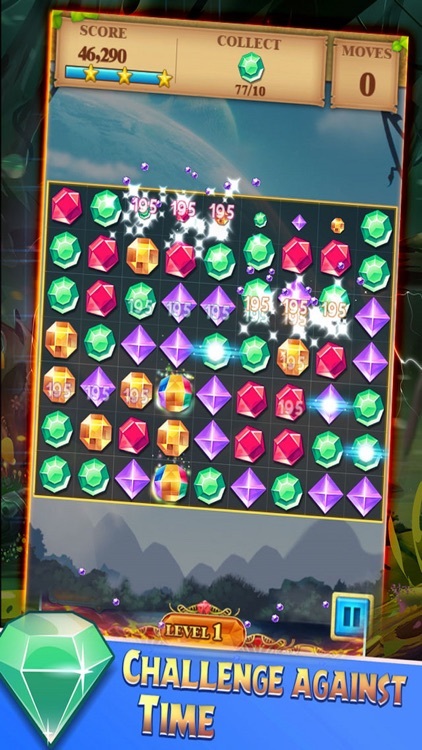 Match jewels as you work your way through the best NEW Match 3 puzzle adventure! 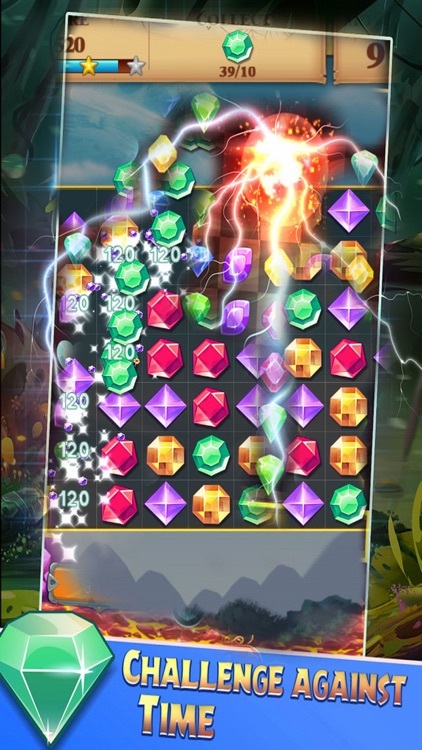 - Match three or more same jewels. 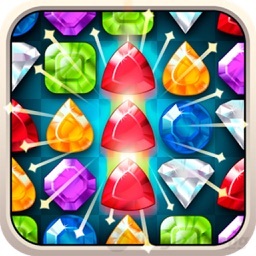 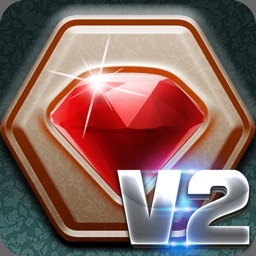 - Match the jewels until the board transparency,the treasure will appear. 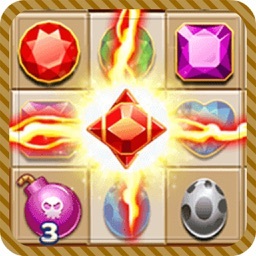 - Match the treasure down to last line to pass the level. - Match the jewels next to board until the board be cleared. 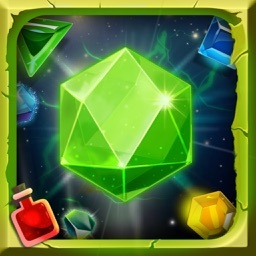 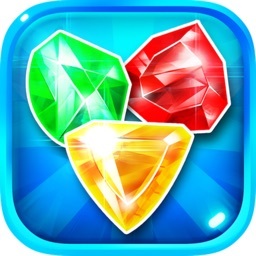 - Match the jewel next to gold and treasure can get time bonus. 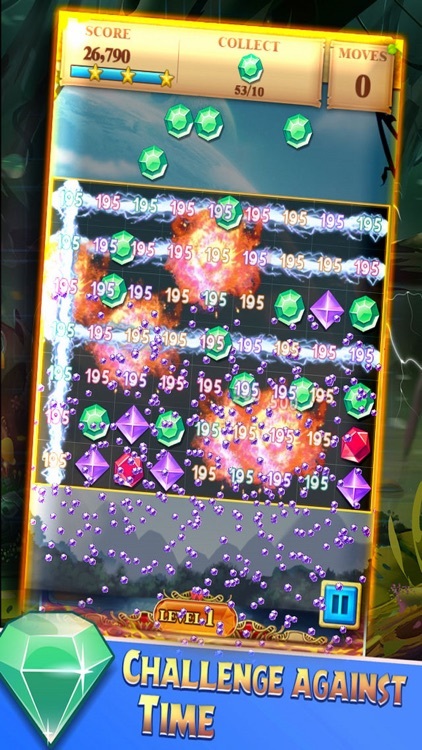 - Clear all board up on the blue line.